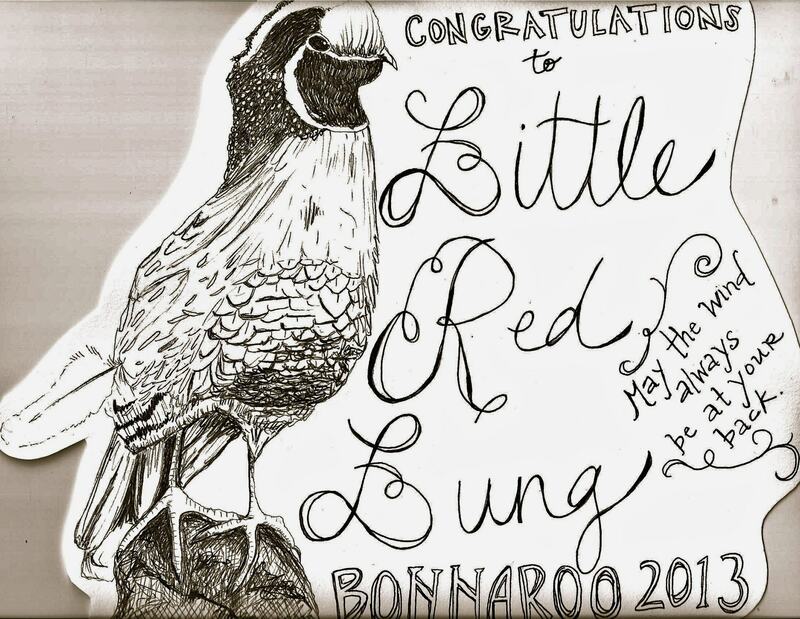 Crushing on Little Red Lung….again! 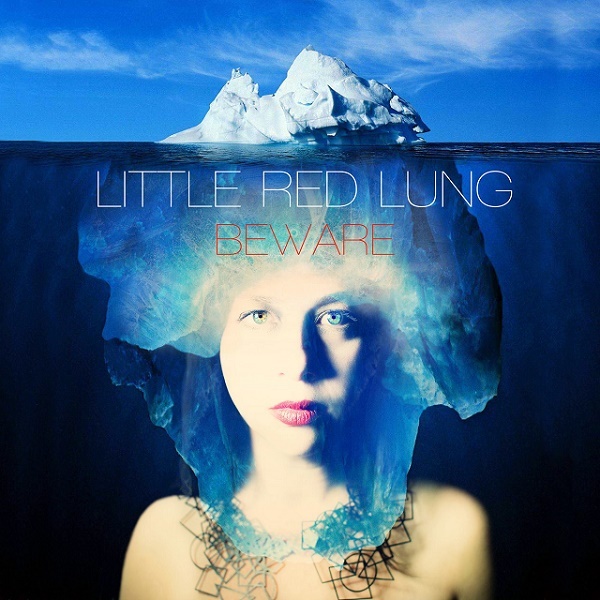 I have a new obsession with LA based band, Little Red Lung. I saw them at the Mint before I went to South by Southwest so maybe 3 months ago and quick developed a musical crush (and if you know me then you know it’s serious). I will admit the fact their lead singer is female caught my attention only because I rarely find female singers I really like. 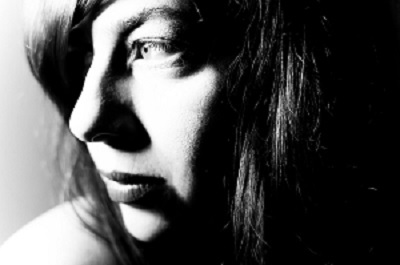 And there was something about Zoe Ruth Erwin’s voice that caught my attention and I was simply mesmerized. 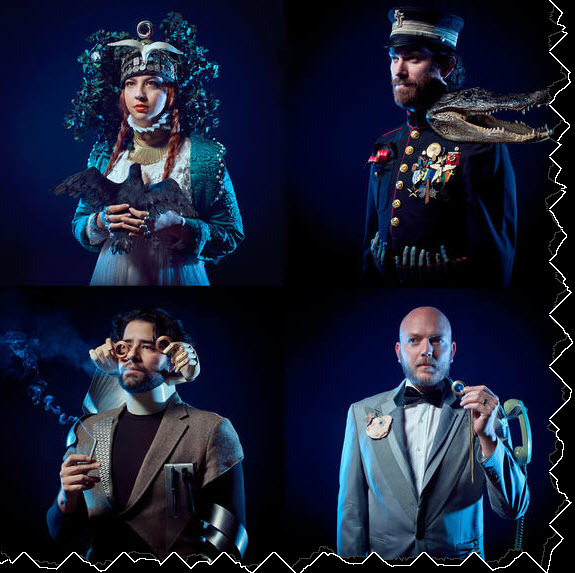 Add Guitarist Ali Nikou, Bassist Rob Hume & Drummer Nathan Kondor in the mix you have dramatic songs which allowed your imagination to flow and the songs were still catchy. I swear I drove my co-workers crazy with my singing songs like ‘Rare Birds’ or my favorite ’50 Fingers’. So when they released their new EP I literally had $17 in my bank account and the EP was about $6, so I threw caution to the wind and bought it via iTunes. And let me say….it was worth missing two worth of my drug – Starbucks Americanos. I was stalking checking their website and it looks like they will have an official EP release show on May 10th and then they’re off on a mini tour! Thursday night I attended a benefit concert hosted by Rock Is A Girl’s Best Friend with my favorite band Wires In the Walls, along with two new bands for me Telstar and Little Red Lung. And the beauty of these benefits shows? 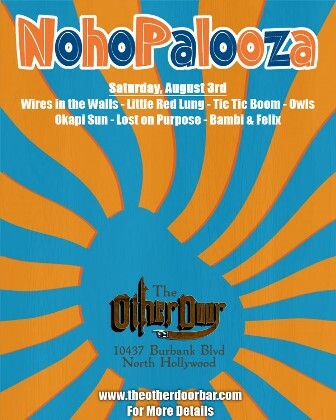 Raise money for a good cause and NEW MUSIC!!! The opener of the night was Little Red Lung and I was seriously impressed with their quirky rock sound.